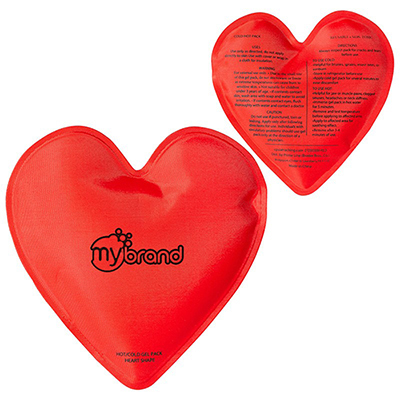 Choose from Promo Directs range of heart shaped promotional products and make your brand stand out. 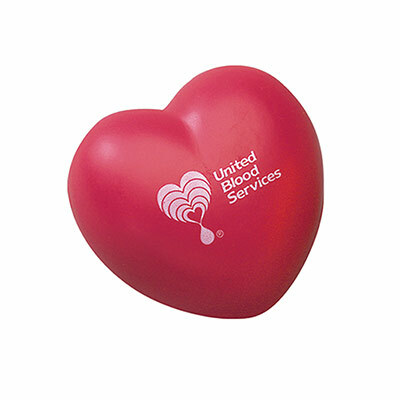 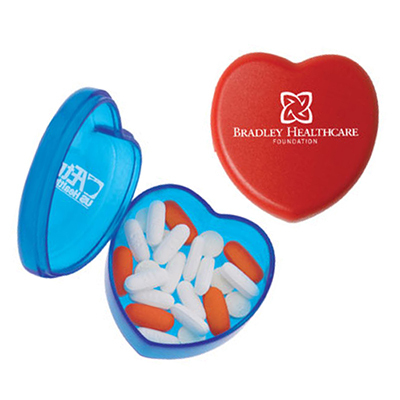 Heart shaped promotional items are ideal for brands that promote healthcare services and for volunteer and donor recognition events. 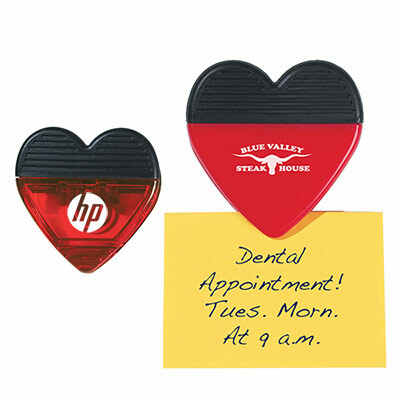 You can customize these heart-shaped items with your organization or company logo and a custom message. 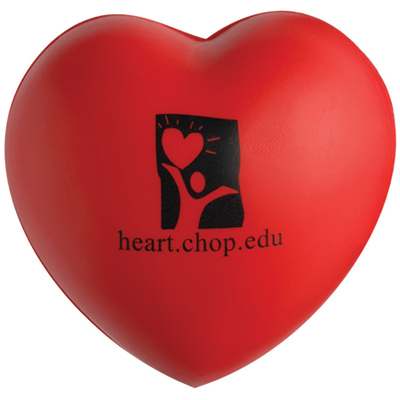 Choose from heart-shaped stress balls, magnets, post-it, clips and many other exciting items available on this page. 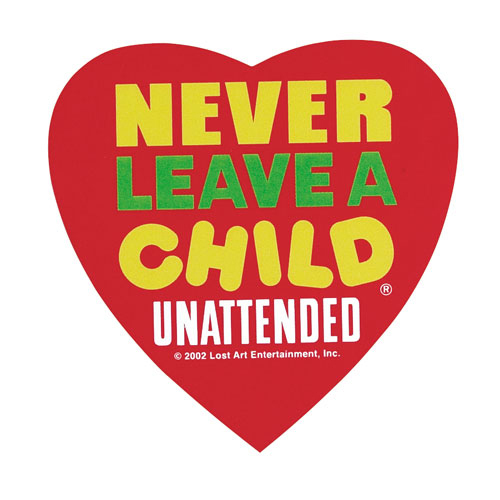 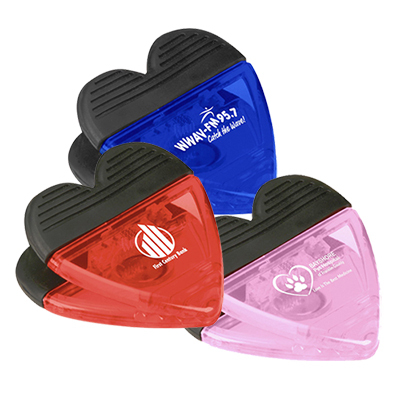 Use heart promotional products imprinted with your logo to show clients that you care or as an employee recognition gift. 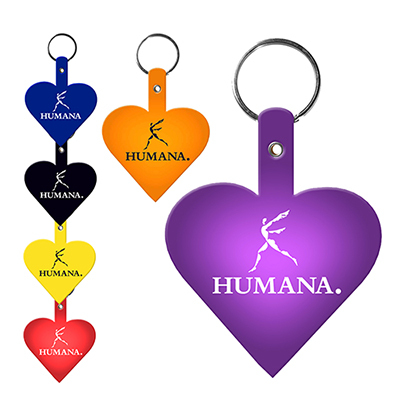 Our heart shaped promotional products are regularly sought by clinics, hospices and hospitals. 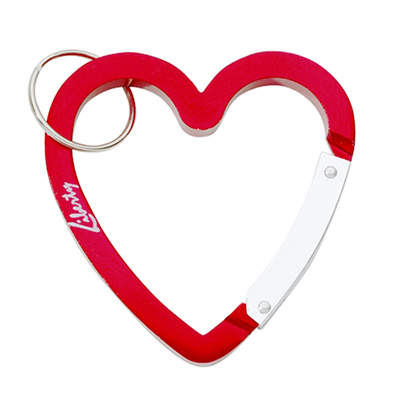 These products can also be given during important occasions such as Valentines Day or World Heart Day. 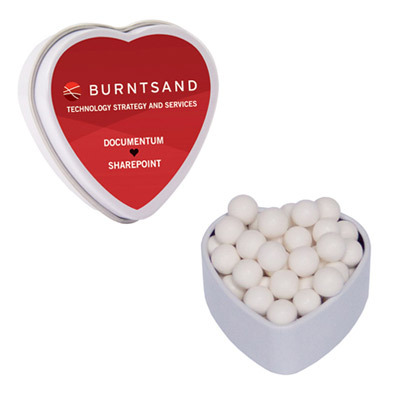 Heart-shaped giveaways send a happy, healthy message from to clients and employees. 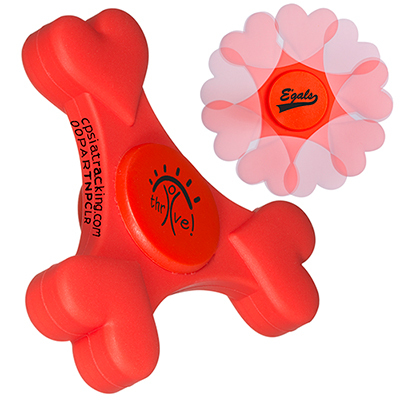 If you need a promotional item that sends a warm sentiment and promotes good health, these giveaways are exactly what you need. 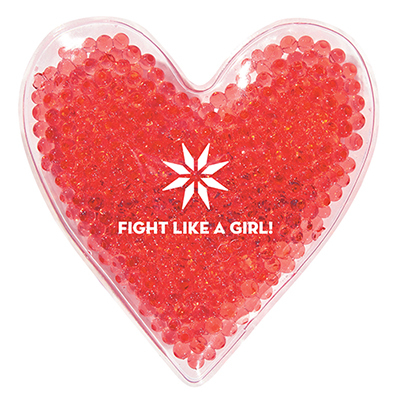 Promo Directs heart-shaped gifts are great convention and charity drive giveaways. 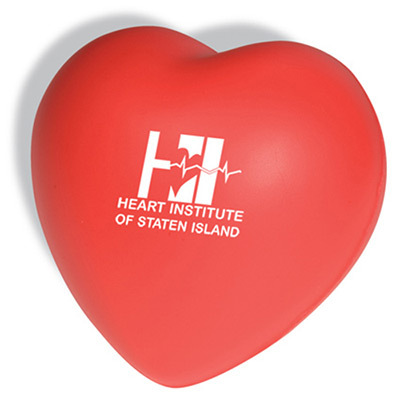 If you need giveaways for your next medical trade show, go for the Stress Ball Pen - Heart or the Healthy Heart Step Pedometer. 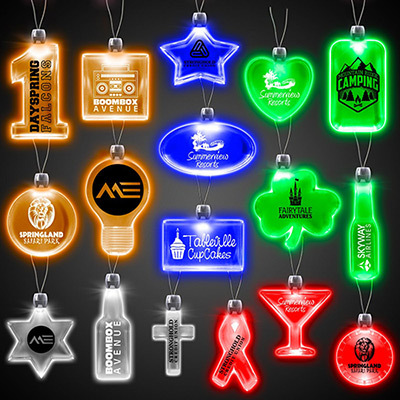 Your clients and potential customers can use these items at the trade show itself, reminding them of your company and creating better brand recall. 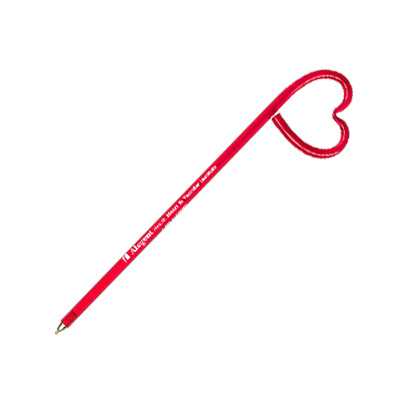 No matter what your giveaway needs are, give a heart and youll let your audience know you care. 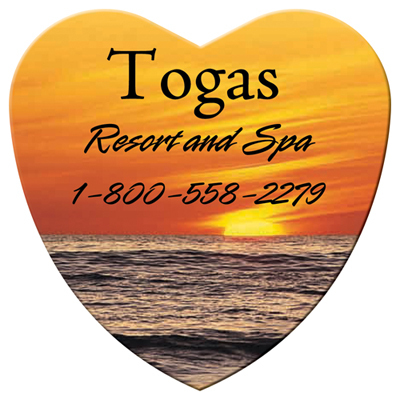 If you cant decide which product to choose or have any other queries, call us at 1-800-748-6150 for assistance. 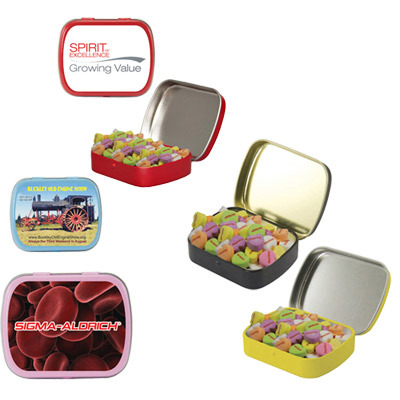 Browse through our various offers for best deals at affordable prices!